Posted on September 11, 2011 October 29, 2011 by Tarleisio	This entry was posted in Uncategorized and tagged Dabney Rose, En Voyage Perfumes, Hydrosol, L'Emblem Rouge, Rose perfumes, Shelley Waddington. Bookmark the permalink. Rose… The note that sucked me in to my current state of high-level perfume enthusiasm! Amanda…this is a gorgeous, gorgeous rose, and I can't recommend it enough to any rose lover of any stripe! It is everything we say it is, and very much more! Shelley – and Dabney, too, that hydrosol is AMAZING stuff! – did indeed nail it, and for a flower with so many associations as 'rose' – that is not an easy thing to do! LER is a very adult, grown-up rose, very complex, and anything BUT a cliché. You love roses…try it! There's a lot of love within the crimson petals! I love my roses dark, rich and complex too (oudhy/woody/spicy/dirty)..Nowadays, I am more open to not so dirty roses as well, as long as they are not too 'pink'.. This sounds wonderfully rich and I love the smell of natural rose absolutes and concrete. Must put this one on the list! Lavanya – run, don't walk! Shelley is a darling, and this is a stunning, stunning rose! 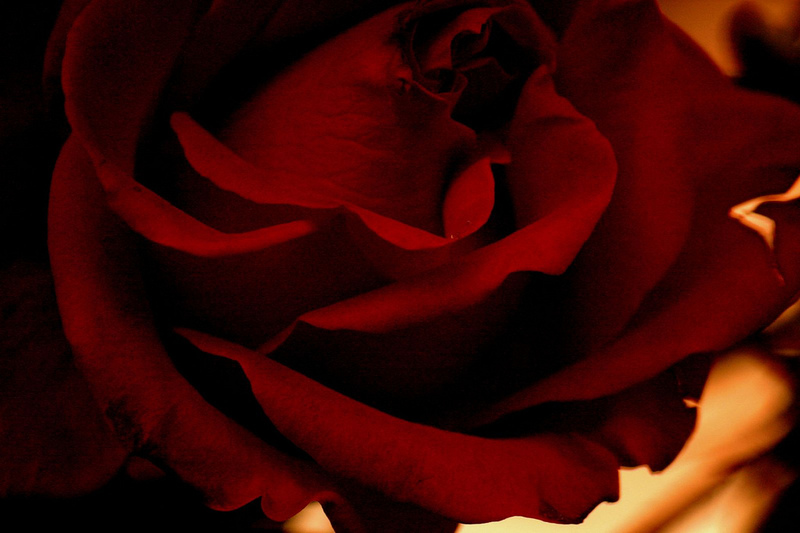 As good, as dark, as rich as only the best and most beloved of roses can be! Ooooohhh maybe this is the dream rose I have been looking for. I loved these too. Love the collaborative aspect also.